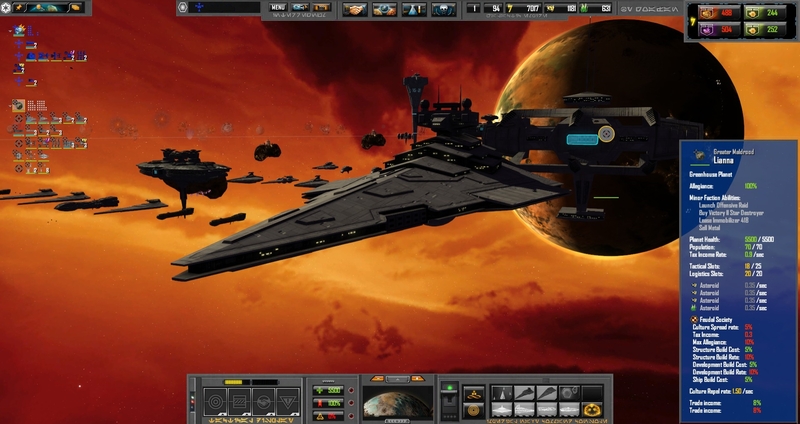 Sins of a Solar Empire is often described as a 4XRTS game, or a game that tried to merge the action and tactics packed gameplay of a Real time strategy game with the deep, complex, empire wide strategy of a 4X turn based game. It's up to debate whether Sins succeeded in this goal, but I think all can agree that of the 4Xs of "explore, expand, exploit, and exterminate", Sins is much more focused on the exterminate than on the others. This mod seeks to give more depth to the other 3Xs of the game by adding additional game elements or refining the existing ones to reward players who give more strategic thought to the non-combat side of the game. Combat will still be the center point of the game, but players will find that the non-combat options available will be much more rewarding. Spying, exploring, sabotage, diplomacy, culture, and economic development have all been added or changed in innovative new ways. Regardless of what you think Sins is, this is the 4XRTS it should have been. A quick road map of changes made to the Enhanced 4X Mod and Star Wars: Interregnum in the wake of the Minor Factions DLC. It has been a few months since Stardock and Ironclad games surprised us with the Minor Factions DLC and the version 1.93 update. Since then, we've been working hard to figure out all the possibilities with these new features, and are now pleased to give you a highlight of what is in store, with the goal of releasing updates soon after Rebellion is updated to version 1.94. Why 1.94 you ask? Well while both the Enhanced 4X mod and Star Wars: Interregnum technically run on the current 1.93 version, the new DLC had a bigger effect on the behind the scenes code than previous updates or DLC. As a result, a number of mod features were broken in 1.93, and it was beyond the power of us modders to restore them. These issues are thankfully rectified with the 1.94 update, which you can now access via a public beta on steam. For the best experience, I highly recommend playing the mods right now on Rebellion version 1.92, until the next update is released. Also, if you did not purchase the Minor Factions DLC, no worries, while most of these changes won't affect you, no features are being removed and a few quality of life improvements will still benefit you. 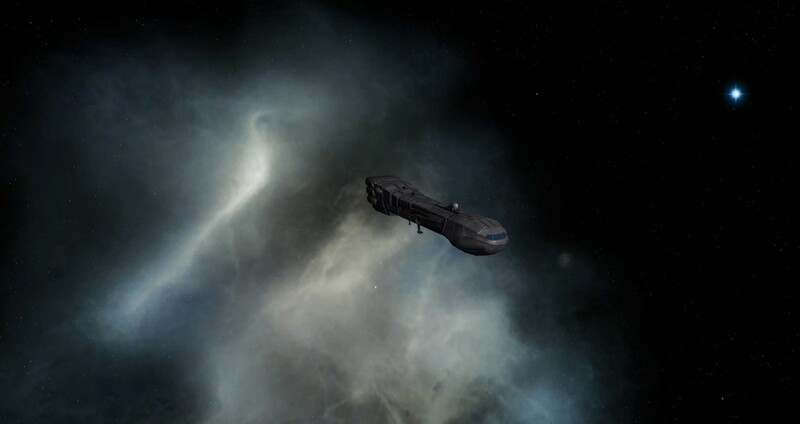 A big goal of my work in modding has been to make the galaxies of Sins of a Solar Empire feel more alive with interesting things to explore and even "random encounter" NPCs to deal with. The new Minor Factions feature is an extremely powerful tool to accomplish this living galaxy, and one this update is largely based on. One big benefit is that the embassy system in these mods adapts perfectly to the new mechanic of getting Minor Factions to join you via envoy ships. Rather than needing to spam even more envoys, you can just build an embassy at the minor faction world and let it capture the faction for you. This saves fleet supply and makes managing all those worlds a tiny bit easier. Second, minor factions worlds have been made a bit more substantial compared to vanilla. 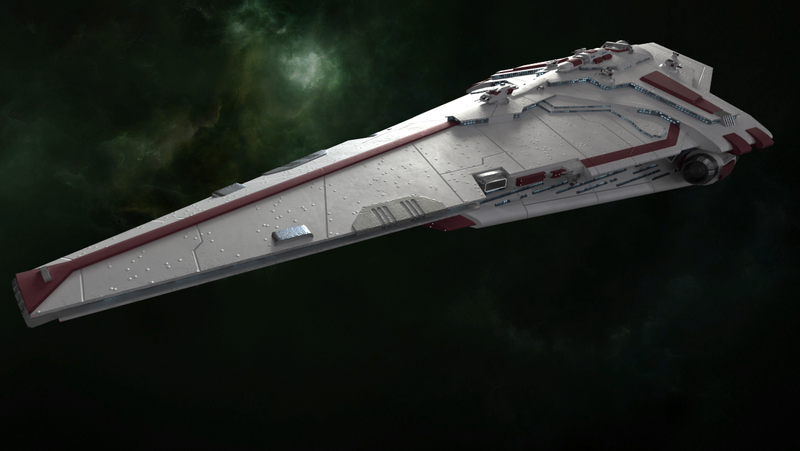 Each Minor Faction now controls a capitalship or similarly powerful defenders, as well as more tactical structures. This ensures they can better defend your embassy from rival powers, as well as discourage more aggressive players from destroying the minor faction completely. Minor factions also have a greater array of helpful civic structures should you capture them. Each minor faction has at least 2 logistical structures, 1 trade port as well as research labs, culture centers, and refineries that can all help them serve your empire. Third but most importantly, all minor factions now have at least one unique special ability. The special abilities are the Minor Faction's most interesting feature, and a few of the more boring minor factions now boast the ability to permanently boost mining income at a given planet, build planetary defense weapons on your planets, increase hull regeneration rates, and more. A number of wider ranging balancing changes were also discussed, but since minor factions are so new we ultimately decided to wait for a bit more feedback before implementing more radical changes. However, I'm confident these changes will make each minor faction feel more polished, useful and consistent. While E4X will not be receiving new minor factions (yet), the potential impact of this feature for Interregnum was too great to ignore without jumping in immediately. A number of Star Wars minor factions ranging from resistance fighters from Corellia to a group of Mandalorian Mercenaries trained on Dxun now await you in Interregnum. For now they will coexist with the default minor factions, but once we have an equivalent number of Star Wars minor factions we may remove the original minor factions to make it truly feel that you are in the Star Wars universe. We hope to have 6-10 minor factions done for the next release, and will probably continue to add 1-2 more with each update. Despite all the Minor Faction excitement, we are continuing our efforts to update the graphical quality of the mod as well as incorporate new models for the New Republic and perhaps a few commonly requested additions to existing factions. The next Interregnum update will feature new and updated models from the likes of such modelers as Maxloef, Jeroenimo, Warb_null, and Dolynick. Dolynick in particular has been a fantastic help of late, and his visual work will be rolling out for many updates to come. In fact he's now making the first new dedicated graphics mod for Sins in years, and is definitely worth checking out. I hope you as are excited for this update as we are, and we hope to release it to you soon after update 1.94 is released for Sins of a Solar Empire: Rebellion. Definitely looking forward to this next update. But look at that Nebula! I am so excited. I've had SOASE since it first came out and I still play it to this day. I obviously love the game, but I don't/can't play it Vanilla anymore. I only play Star Wars Interregnum, and I doubt I would be able to enjoy the game anymore without Interregnum. 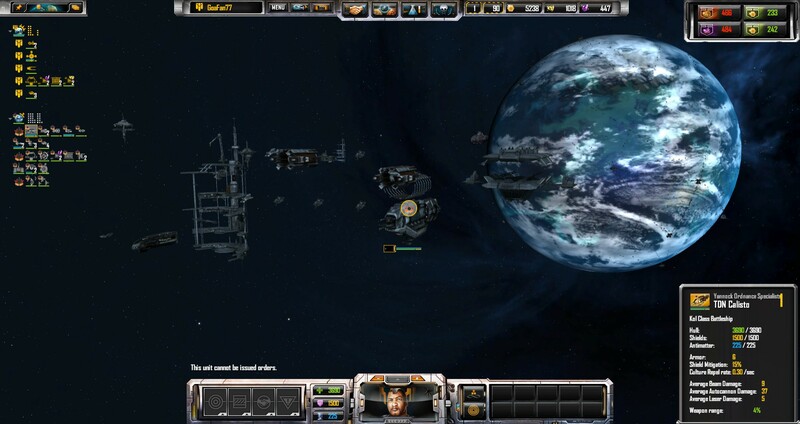 Thankfully, Stardock has dutifully and loyally supported their game and improved it endlessly, and you fine modding folks have kept up with Stardock, and kept the mods moving right along. Donating to this fine endeavor is a must. Keep up the good work, I love it! P.S. I accidently posted as guest above. Ignore. Delete. Whatever. It's difficult for me to try and play the game vanilla as well. looking forward to update of the E4X and Interregnum for the 1.94 version. hope it is out soon. I would really like to see the minor factions in action in these mods!! have really enjoyed the mod so far even without the minor factions, so it will help spice things up a bit.